This page is about our team. 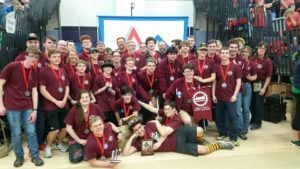 The Dexter High School Dreadbot robotics team participates with FIRST: For Inspiration and Recognition of Science and Technology. 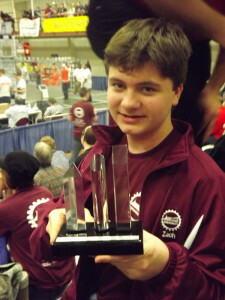 Each year FIRST develops a challenge and teams are given six weeks to design a robot to compete. As of the start of the 2015-2016 season, we have 45 team members all contributing to help this season be a successful one. This is the fifth year that our team has competed in FIRST. Our team works in a workshop that we share with three other FRC teams and several other area teams occasionally drop by to work or visit. 2017 – Kathryn proudly holds the Industrial Design Award we won at the Gull Lake District Event on March 18, 2017. 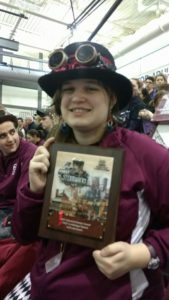 2017 – The Dreadbots earned the Finalist Award (2nd place) at the Ann Arbor Pioneer District Event on March 11, 2017. 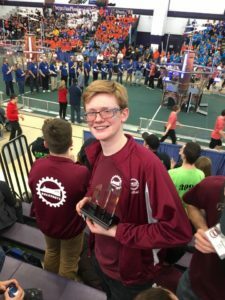 2017 – Nathan holds the Quality Award we won at the Ann Arbor Pioneer District Event on March 11, 2017. Nathan lead the creation of the display board showing our process. We earned the award because we can so thoroughly show and describe the design evolution of our climber. 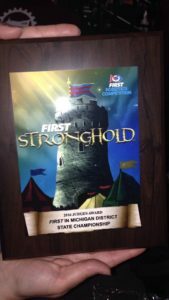 2016 – The prestigious Judges Award was awarded to our team at the Michigan State Championship on April 16, 2016. 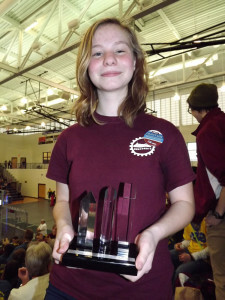 2016 – At the Lakeview district competition on March 10-12, 2016, Kitty holds the Innovation in Control Award we won for the second time in 2016. 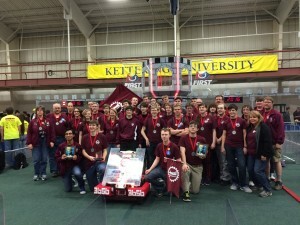 2016 – Our team won the Innovation in Control Award at the Kettering University FIRST Robotics District Competition #1 on March 3-5, 2016. Zach proudly holds it. The DHS Dreadbots team is not run by the coaches and mentors. Mentors offer encouragement, maintain safety and offer advice. 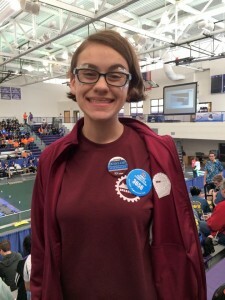 The students are the ones that come up with the ideas for robot design and construction, strategies of the gameplay, and what part of the team they want to join. 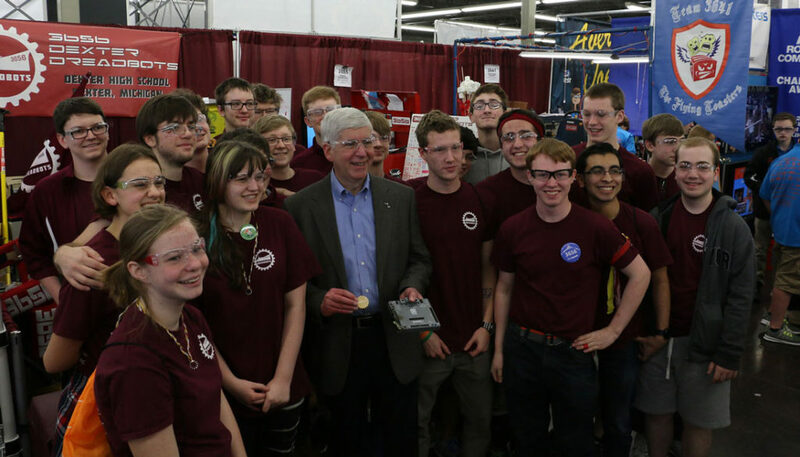 Each year we run an annual Robotics 101 series in the pre-season. Experienced students create their own presentations on various aspects of building a robot to give the less experienced members some basic knowledge so they will be able to contribute right away in their first build season. Students are trained on proper use of various tools, including: band saw, drill press, laser cutter, 3D printer, drills, vice grips, files, plasma cutter, and welding. All of the team members carry out crucial jobs that help the robot to come together. No matter which part of the team that you are on, everyone loves to teach others what they have learned and make everyone feel included. 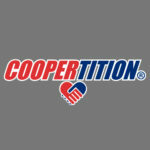 Every student is encouraged to participate to some extent in both robot design and build as well as other non-robot aspects of the team such as sponsor relations and outreach. This allows the team’s attitude to be open minded. With that open-minded attitude, the Dreadbots are a strong team that accepts new ideas and drastic changes. This builds on our enthusiastic attitude. 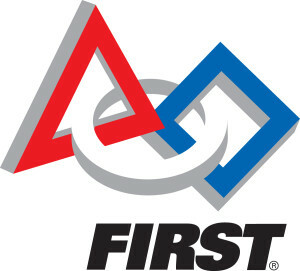 We, as a team, love FIRST Robotics. We love coming to build days and hanging with our friends and having so many opportunities and experiences that one normally doesn’t get. Our team is relatively new, but we thrive. We are growing more and more each year. 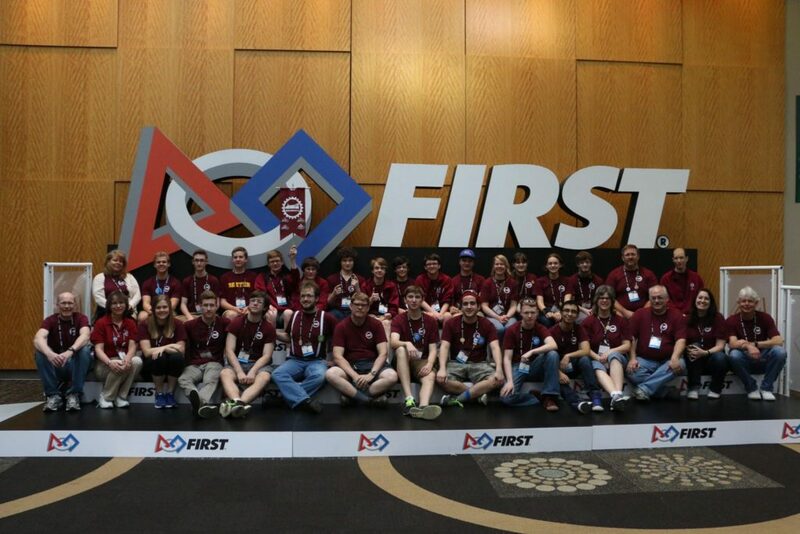 Because of our love for robotics and strong characteristics, our members feel as though our team is like a second family. We love our team, we love the experiences, we love the opportunity, and that is what makes us have such strong qualities as a team. The Dreadbots believe in displaying Gracious Professionalism and Coopertition whenever possible. 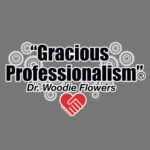 Here are some examples of us showing Gracious Professionalism and Coopertition. 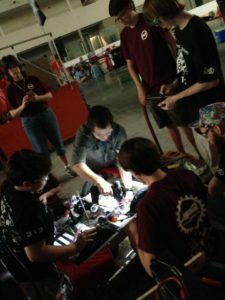 In a show of Coopertition, the Dreadbots lend a hand with wiring to Team 313 at the Big Bang Competition on July 9, 2016. 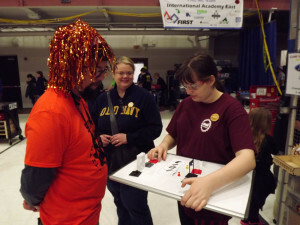 Kathryn practices Gracious Professionalism by showing our strategy board to another team’s coach. He wanted to get an up close look at the board he had heard so much about. Kathryn was instrumental in the creation of the board, so she explained how the board was created so he could create one for his team.